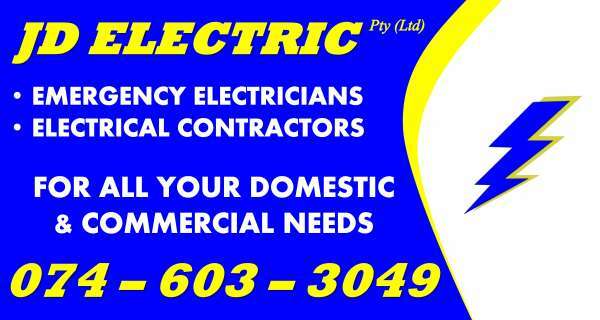 Electrical call out & Contracting company based in Pretoria, Specialising in any domestic needs such as: Power failures, Stoves and geysers, House wiring & rewiring, security & garden lighting, DB Boards, Plugs & Lights installations, swimming pool pumps, Geyser Timers​. We are your local partner for all electrical installations and repairs in and around your house and commercial property. Our expert Electrical teams are available from Monday to Friday and Weekends (Emergencies) to attend to all your problems promptly and efficiently.